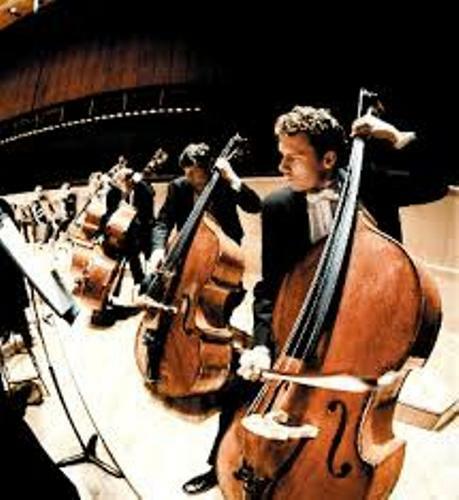 In modern symphony orchestra, double bass is considered as a standard musical instrument. It is used in chamber music, solo and concertos too. 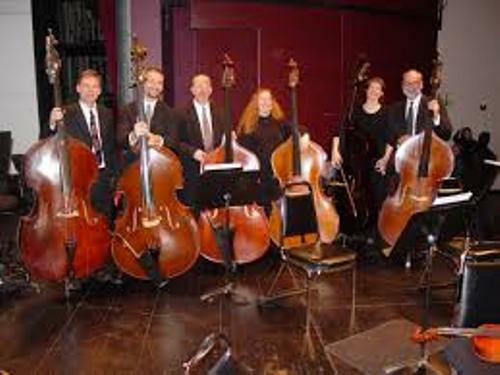 If you think that a double bass is only used in western classical music, you are wrong. It is also used in other types of musical genres such as traditional country music, tango, bluegrass, rock, blues, folk music and jazz. Check facts about Samba Music here. There are two ways that you can do to play double bass. You can pluck the strings/ pizzicato or you can play it with a bow. Pizzicato is used as the suitable way to play double bass in blue, jazz and rock music. Both pizzicato and Arco can be applied in tango and orchestral repertoire music. Get singing facts here. The bass music is very different from the classical music. The amplifier and speaker will amplify the bass. On the other hand, the classical instrument produces the sound acoustically. The length of double bass from scroll to endpin is around 6 feet or 180 cm. But you can purchase the customized one which can be made based on the hand size and height of the players. The wood is the primary material to create a double bass. The top is made of spruce, while the back features maple. The fingerboard is made of ebony. Double bass is often associated with violin family. But it is uncertain whether it has something to do with violin or viola da gamba. 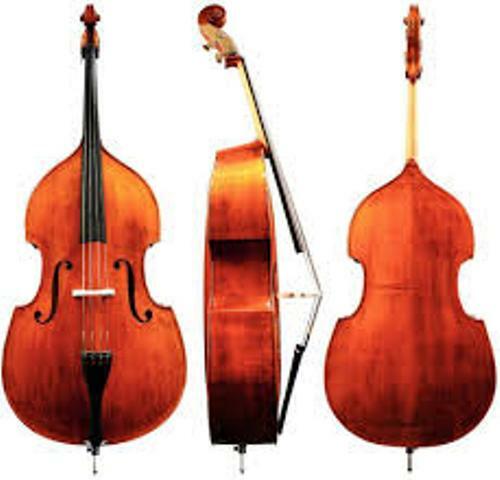 The features that you find in double bass resemble the one in older viol family and violin family. 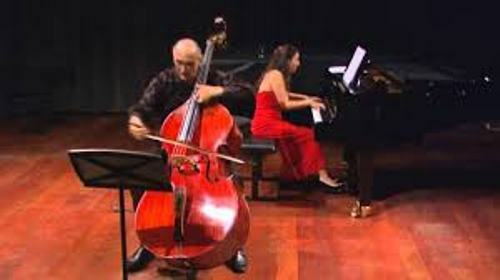 The double bass was made with three strings before 20th century. Do you have any comment on facts about double bass?